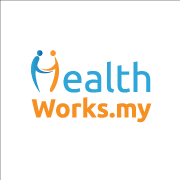 HomeAll Posts...Do You Recognize These Signs of Food Intolerance? Food intolerances can be tough to figure out. Unlike immediate-type food allergies which exhibit severe symptoms pretty quickly, these are not as easy to detect as symptoms usually do not appear till long after you’ve digested the culprit. So are your sniffles part of a cold, or a result of some sensitivity? 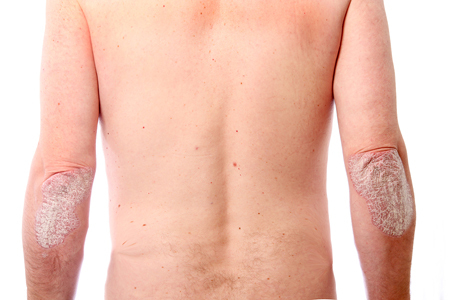 What’s that weird rash on your skin? Should you blame it on an insect infestation at home, or that har meen you ate this morning? Most people choose to ignore these signs as there are no serious repercussions, unlike say, diseases like cancer and diabetes. However food sensitivities are widespread and can eventually lead to an impaired immune system, and several other destructive diseases if left undetected and unmanaged for too long. It can probably also explain your weight gain, constantly-itchy skin, and migraines, amongst others. 1. What is food intolerance? You need enzymes in your body to properly digest food. If you’re lacking a certain enzyme needed to break down a certain kind of food, you’ll suffer from negative reactions. Most of the time, you have to eat enough of the food for these reactions to occur, but amounts differ from person to person. 2. What’s the difference between food allergy and food intolerance? 3. How do I know if I’m intolerant to any food? 4. What are the common foods I may be intolerant to? 5. Um, so I’ve read this and think that maybe I have some form of food intolerance. What should I do? Don’t ignore it. Untreated food intolerances can lead to some pretty ugly problems like arthritis, obesity, diabetes, and even cancer. Once you think you’ve figured out the culprit, don’t immediately cut it from your diet without medical advice. Many people misdiagnose themselves and go on severely restricted diets for no reason. It’s best to get yourself tested by a specialist in allergies and food intolerance before taking any drastic measures (like living life without chocolate cake). 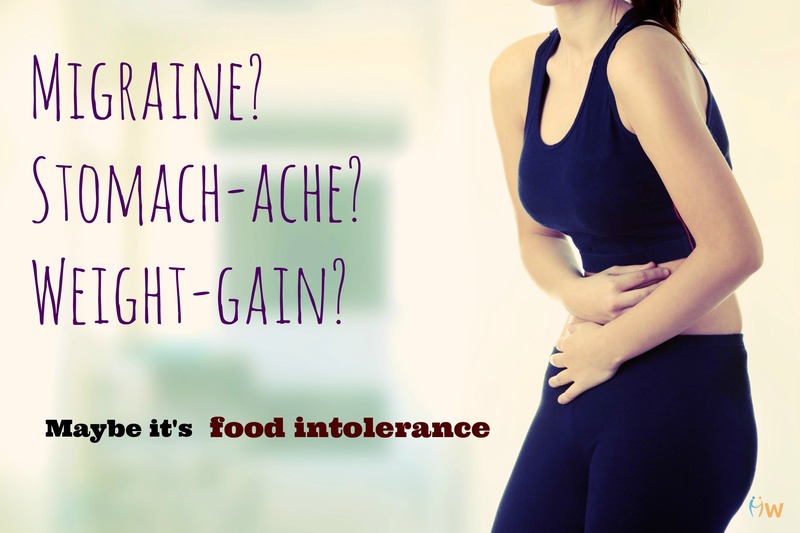 Do you have a food intolerance or know anyone who does? How did you (or they) find out?